(no sunroof) ... it is going to be nearly impossible!!! 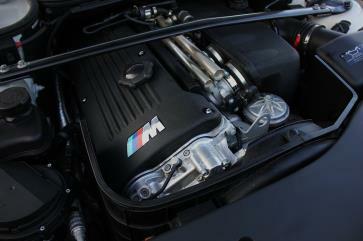 This M3 has been inspected and sorted by renowned S54 Specialist- Kevin "Kaiv." 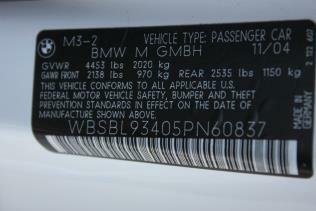 Includes : SMG conversion to OEM six speed manual transmission with all new factory BMW parts. Valve adjustment. Lots of fluid changes and ect. Vanos unit inspected. Subframe and RTABS has been inspected and are excellent in condition. All your common E46 "issues" has been addressed, by the best tech in the business.. Brand new tires on all four corners. M Performance style Alcantara Steering Wheel w/ 12 o'clock red stripe. 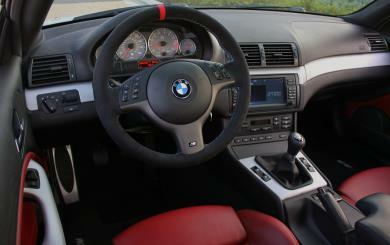 ZHP Weighted Shift Knob with an a new leather Shift Boot Cover. Brand new OEM /M floor mats. 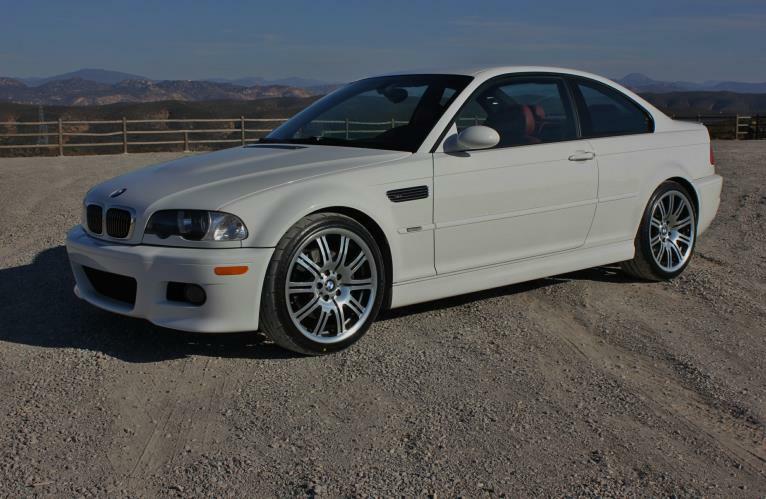 Clean, rare, and WELL SORTED E46 M3 are getting hard to come by. We can say they are on threshold of coming a BMW classic... Get yours now!